48. Render unto Caesar? ; 49. On the Soul and the Resurrection, by St. Gregory of Nyssa; 50. Christ the False Prophet? ; 51. The Sin That Cannot Be Forgiven; 52. 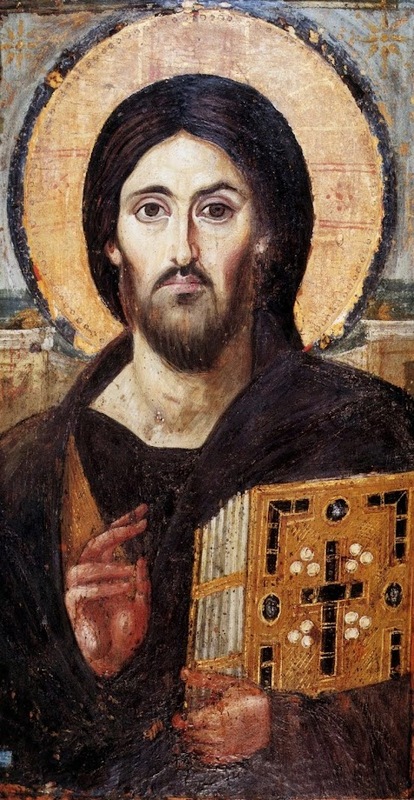 The Jesus Prayer, by the Elder Joseph of Optina; 53. The Cheering Section; 54. The Deranged Deride the Demented; 55. Daily Holy Communion; 56. The Celibacy of the Clergy; 57. Born of a Woman; 58. Theological Trail Mix. 42. Two Good Books; 43. What Delight of Life Remaineth No Party to Grief? ; 44. What Have We to Do with Thee, O Jesus? ; 45. Wisdom is Justified by Her Children.